In The Skinnygirl Dish, four-time New York Times bestselling author Bethenny Frankel builds on the foundation of healthy living from her bestseller, Naturally Thin to share her passion for healthful, natural foods. In the New York Times bestseller The Skinnygirl Dish, Bethenny Frankel adds additional healthy eating advice to the foundation she created with her hugely popular book, Naturally Thin. In The Skinnygirl Dish she shows how to find your food voice, know when you are really hungry, and which filling and fiber-rich foods to reach for. The Skinnygirl Dish serves up three weeks of tasty meals, snacks, and drinks to break the cycle of yo-yo dieting. Drawing on her now famous rules like “Your Diet is a Bank Account” and “Taste Everything, Eat Nothing,” Bethenny caters to real lifestyles and shows how to maintain a healthy diet wherever you are: in a restaurant, on a plane, or with your family. With recipes and advice for holidays and special occasions and a guide to a healthful kitchen—all with Bethenny’s fun, informative personality—here’s another breakout hit from everyone’s favorite fixologist. 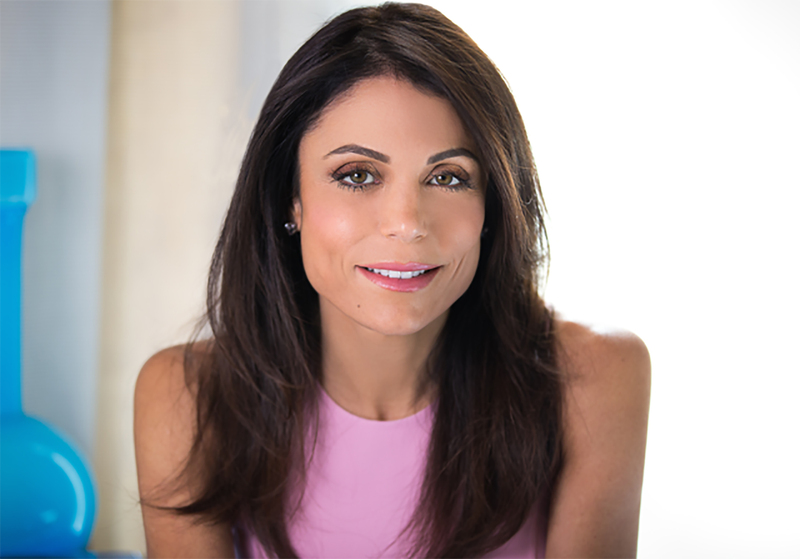 Bethenny Frankel is a five-time bestselling author. 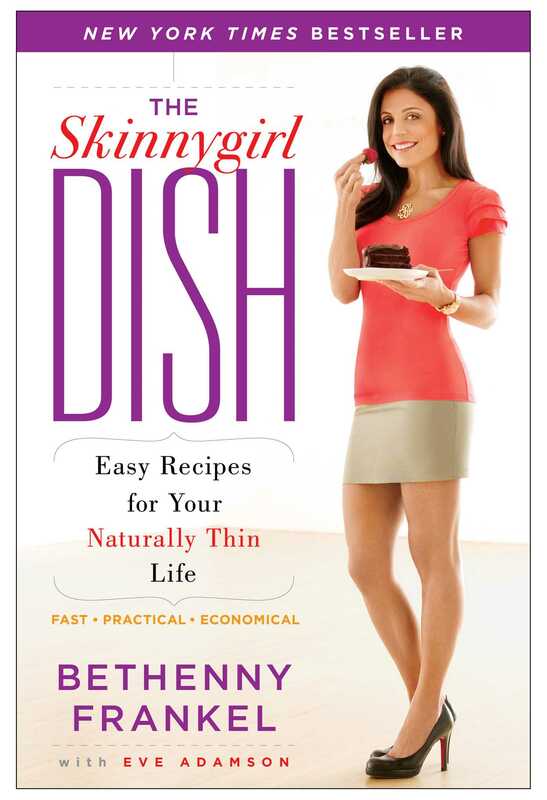 Her books include Skinnygirl Solutions, Skinnydipping, A Place of Yes, Naturally Thin, and The Skinnygirl Dish. She is the creator of the Skinnygirl brand, which extends to cocktails, health, and fitness, and focuses on practical solutions for women. Visit her at Bethenny.com.